The dynamic husband and wife duo that make up Marry Me Films are BBC trained camerman, Tony, alongside former graphic designer and project manager Sara. The two work together to bring couples the perfect wedding video in a creative and organised manner. Their training means they produce films to the highest standards and they have such confidence in their product that they do not charge for any changes a you, the couple, may want.They take the time to get to know you in order to create an inspired wedding film that will reflect your persional style. 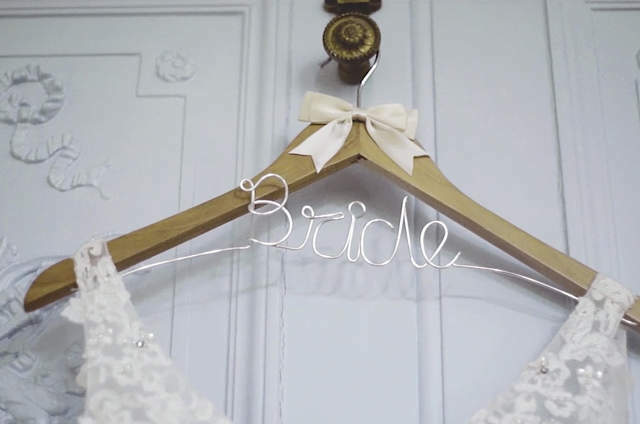 They describe their videography service as "intimate, unobtrusive, personalised and diligent" and the result is a re-watchable wedding film that is both creative and entertaining. Once we have received your music choices we can start to edit your film. And then approximately 12 weeks after, sometimes sooner, the full studio edit will be completed. We keeop you in the loop and notify you as soon as it is complete!